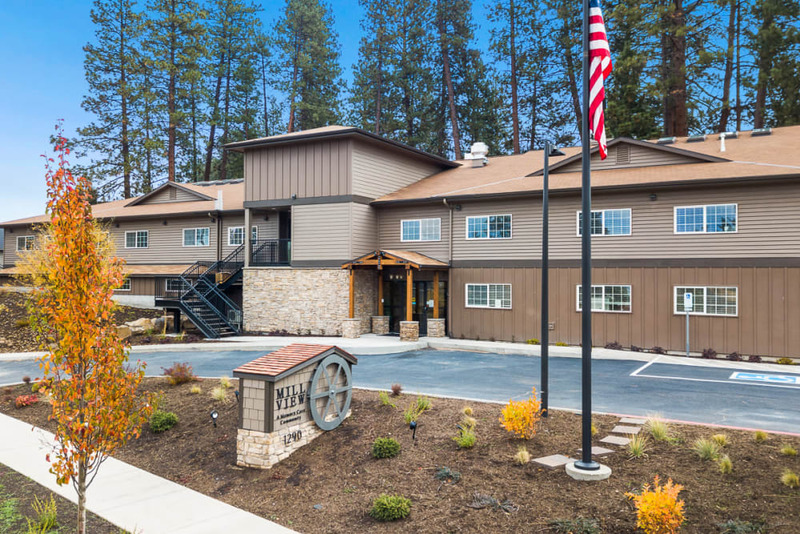 Discover quality care and serene everyday living at Mill View Memory Care in Bend, OR. 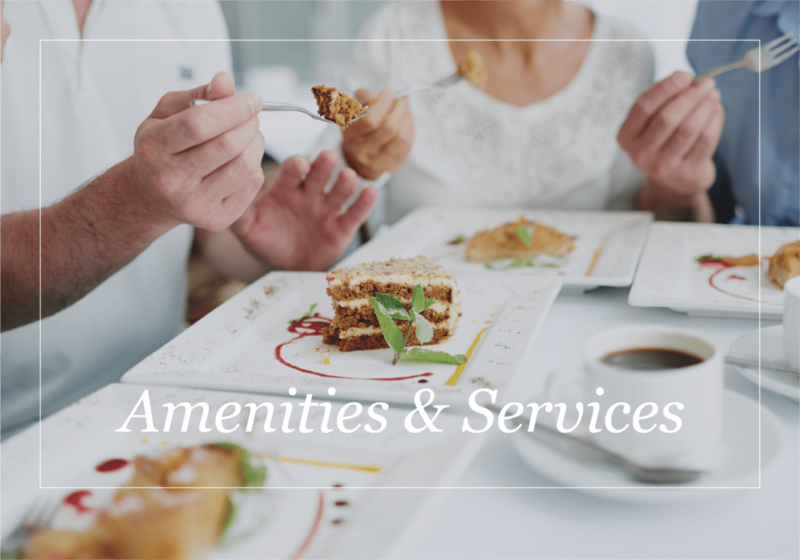 From stunning local views to pristine interiors with a home-like feel, our friendly community offers a soothing yet gently stimulating place where seniors with Alzheimer's and dementia can live fully supported. 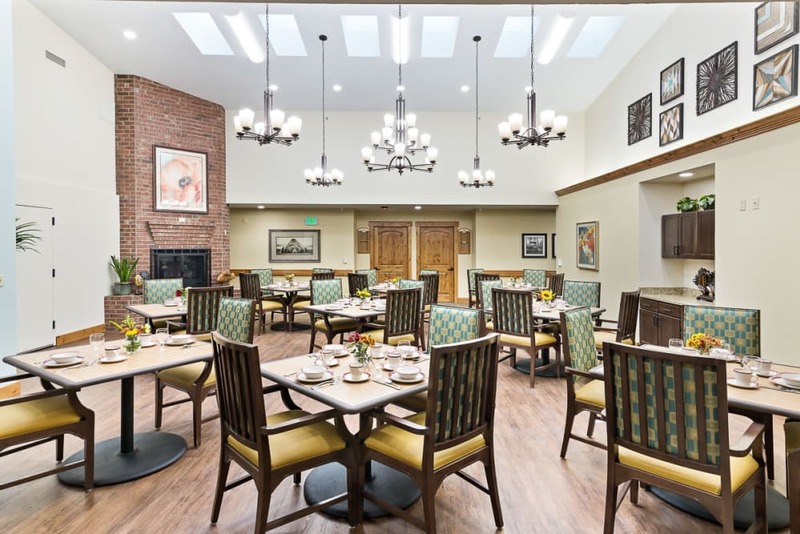 Our inviting, lodge-inspired Memory Care suites for seniors in Bend are centrally located near the heart of the Old Mill District. Close to multiple branches of Bend Memorial Clinic, our community boasts a wooded backyard perfect for tranquil afternoon strolls. 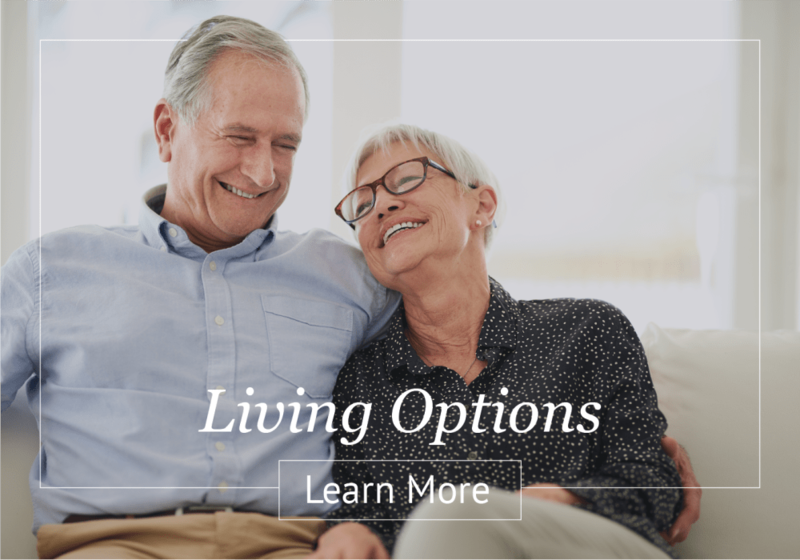 Whether you or your loved one is searching for Memory Care, Respite Care, or Hospice Care, you will find life-enhancing essentials, like delicious, home-cooked meals and meaningful activities right here at Mill View Memory Care. 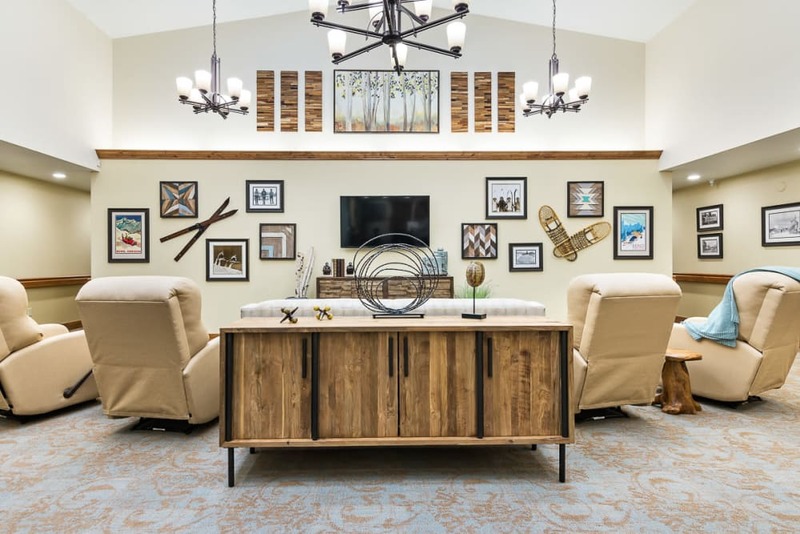 We are happy to provide professional Memory Care, short-term Respite stays, and Hospice Care in a warm, homelike community with modern interiors and a friendly atmosphere, because we understand that quality care leads to quality living. 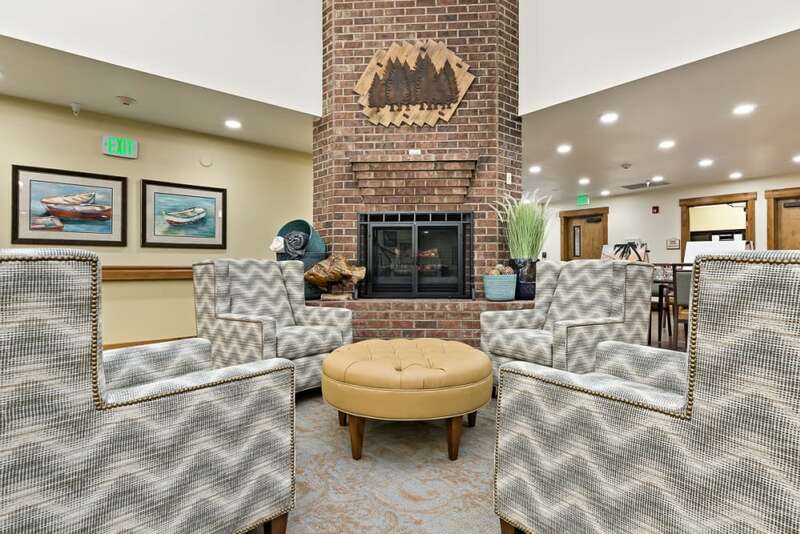 Each element of our community, from the modern interiors to the personalized care of each resident, is designed to create a comfortable and meaningful atmosphere for seniors living with memory loss. Our dedicated senior care team provides assistance with the activities of daily living, such as household chores, dressing, bathing, and more, all based on the individual needs of each unique resident. The onsite physician makes regular visits to build trust and rapport, so your loved one can receive care from a friendly and familiar face. Should you need offsite care, BMC and St. Charles Hospitals and doctor’s offices are easily accessible via our community bus. Nothing stimulates the appetite quite like the inviting aroma of a lovingly prepared meal as it drifts through your home and into your senses. Our professional culinary team prepares delicious entrees for each meal and snacks to nourish the body and warm the heart throughout the day. 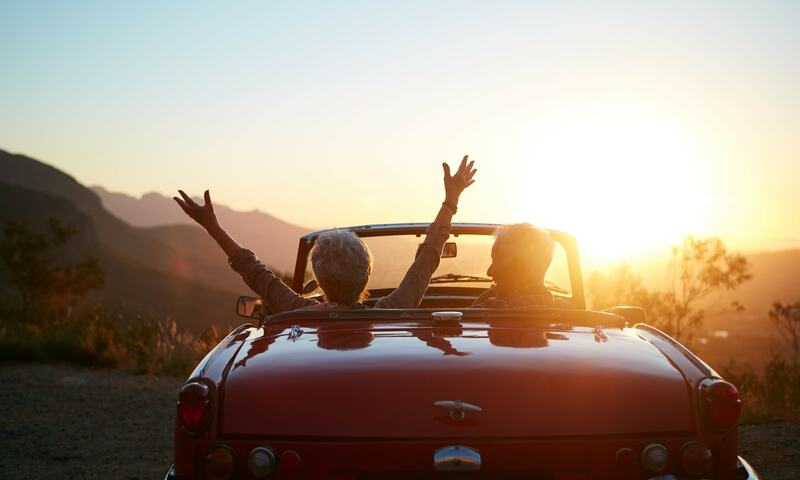 Come for a visit to taste everyday life at Mill View Memory Care. Contact us today to schedule your personalized tour. 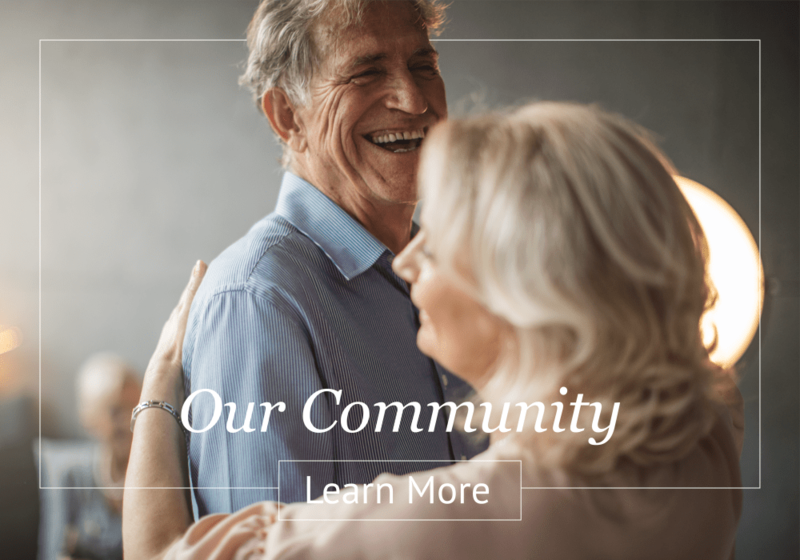 Ready to learn more about life at Mill View Memory Care? Contact us today to schedule a private tour.